Lot 938. 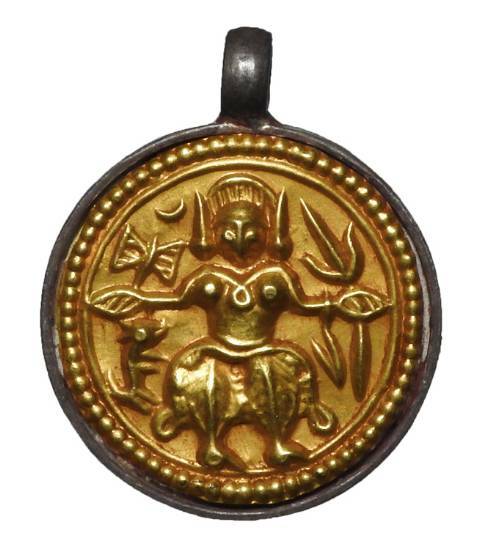 Gold Plated Amulet. India, XIX Century AD.